What is TPN and why is it prescribed? Total Parenteral Nutrition (TPN) is a treatment that doctors prescribe for people who are unable to eat on their own. The nutrition is disbursed through a needle or through a catheter. The frequency may vary from once a week or daily, sometimes for a majority of the day depending on the severity of the situation. What you are given can vary. Some of the medicine could include sugar as well as carbohydrates, lipids, proteins or electrolytes. The electrolytes may include calcium, potassium, sodium and magnesium. What is the role the pharmacy technician plays? It is vital the pharmacy technician verifies the order written by the doctor to ensure it is correct and complete. A new customer must be added or an existing one pulled up. The labels generated must be checked and double checked to ensure accuracy. The next step is to prepare the solution. The required ingredients are mixed within the air flow hood in conjunction with a compounder. Calcium and phosphate are used and must be checked for the possibility of being incompatible. This process must be monitored. The guideline is as follows: 10% dextrose, 4% amino acids along with 24 hour lipids. The final product must be used within 36 hours since this is how long the medicine is usable. Bar codes on the labels must be scanned to prevent misidentification of the solution. The identification process is part of the clerical duties of the pharmacy technician. All labels and bar codes are double checked by a pharmacist to ensure accuracy. What skills should a TPN pharmacy technician have? A TPN pharmacy technician should have the ability and interest to help people overcome illnesses through the medications they compound. Measuring is important because some medications must be prepared and do not come in a ready-made format. Another important ability is math to calculate the exact amount based on formulas. Just like in other fields, every pharmacy technician must be able to work under pressure. 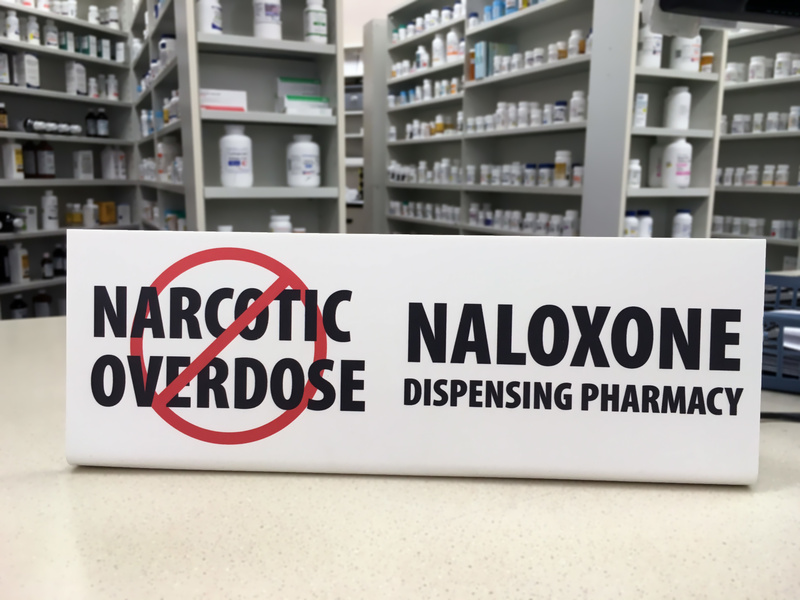 A good pharmacy technician will also ask questions related to other prescriptions a patient or customer may be taking because the interaction of other prescriptions may interfere with the prescription that is currently ordered. Though they collect information, they are not permitted to give advice on medications. The pharmacist is the only person allowed to counsel patients. A genuine concern for the safety of a customer is important. Of course, communication skills go hand in hand with this. 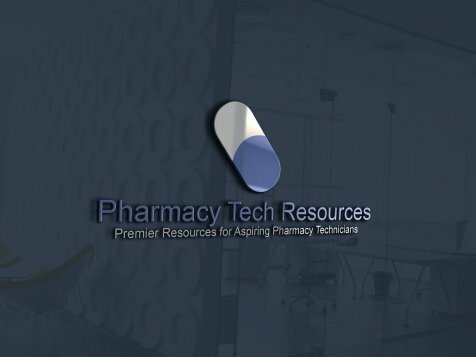 A pharmacy technician specializing in this field must attend and complete a training program with duration of approximately three months. These programs are usually developed by hospitals to train and hire TPN pharmacy technicians as well as pharmacists. During the first month, time is used for reading the provided materials. The last two months are reserved for daily rounds to patients. Where do TPN pharmacy technicians work? There are many places where you will see pharmacy technicians of this type. The most common places are hospitals, clinics, privately owned pharmacies and also pharmaceutical companies.